Story: Red Dog is the top dog at a north Western Australian outpost. He has no owner, hitches rides and sleeps where he feels like. 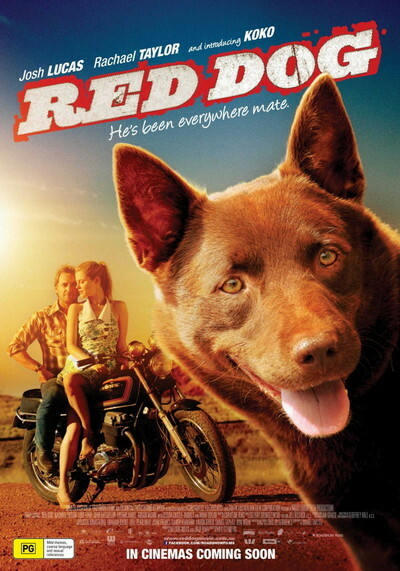 The town owns Red Dog, and he owns the town. That is, until an American stranger (Josh Lucas) arrives and the duo form an inseperable bond. When tragedy strikes, Red Dog heads out on a legendary trek.